The goal of Code Cortex is to make development of large-scale, high-performance software feasible, despite the many obstacles currently facing developers. 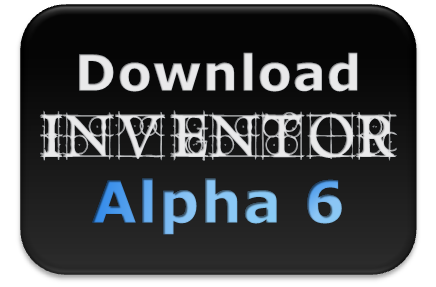 It has just begun with the alpha release of Inventor IDE, which is at first a mere drop in the bucket, but a beginning nonetheless. It is just one step in the long road, leading to something much greater.